from cs01 to CS70m & cs80! Yamaha analogue Trigger: gate pulse in/out 10V negative to GROUND. 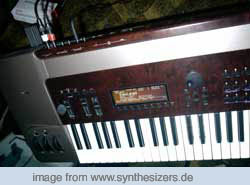 btw: there is a "rumour" around the CS series respond to korg logic Hz/oct. - thats not true. 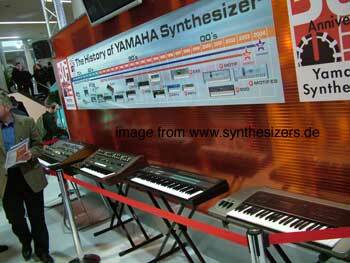 it's a special exponential characteristics.. you need a special interface to midify it!!.. so: simply play it! 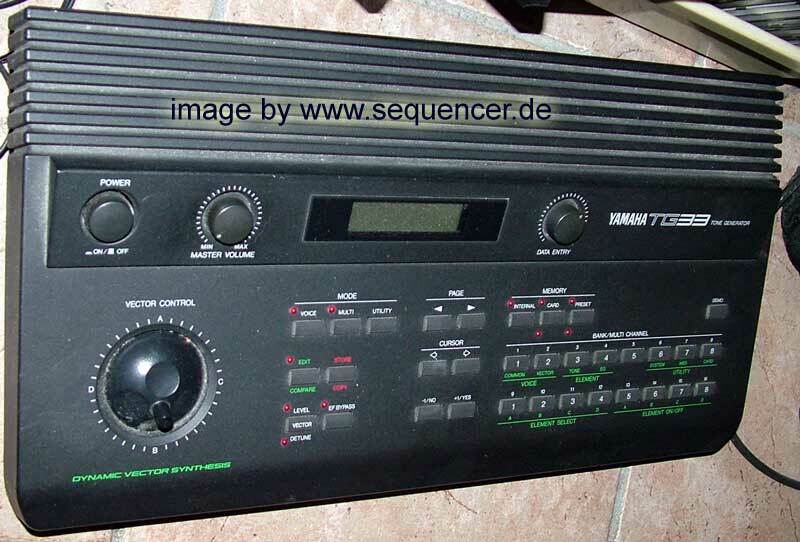 there are some special interfaces around .. eg EES in germany did one..
the Cs1X , CS2X and CS6X the Cs1X , CS2X and CS6X are not analogue, they are rom based synthesizers, the cs6x has also plugins slots for yamahas "plug in hardware" like VL, AN, Piano etc. 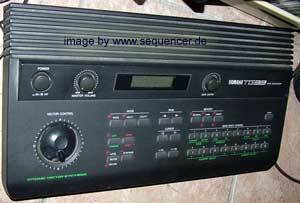 and of course a DX module that is exacly a DX7!! - basically they have a standard VA-structure but no FM,ringmod etc..
basically a good range of rom sounds.. YAMAHA MOTIF SERIES..
rm50 drum module - like the RY drum machines, 16bit lots of rom samples..